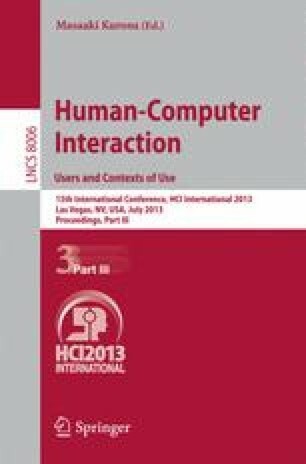 This study investigates the uncanny valley for robots designed specifically for child users, and examines their attitudes toward humanoid robots with different anthropomorphic appearances and behaviors. An uncanny valley was identified in this study, indicating that the children were less attracted to images they considered highly human-like, although they were distinguishable from humans. The results of this study support Mori’s uncanny valley hypothesis regarding children’s perceptions of static robots. A significant finding is that moving robots can moderate an uncanny valley plot, which contradicts Mori’s uncanny valley theory that the movement of a robot amplifies a generated emotional response. The moving robots exhibited various behaviors, such as facial expressions, speech, gazing, and gestures, which can generally enhance children’s perceptions of robots. These behaviors were derived from human-human interactions, and can be considered social cues. The results of this study show that social cues can be applied to child-robot interactions. Children perceive robots are more socially and physically attractive when they exhibit sufficient social cues. Specifically, the display of social cues by robots that are less anthropomorphic can significantly enhance children’s social perceptions of them. This has crucial implications for the behavior a child anticipates from a machine-like robot compared to a human-like robot. According to the study results, robots designed for children do not require excessively human-like designs. Middle- to low-level anthropomorphic designs combined with appropriate social cues can enhance children preferences and acceptance of robots. This also enables businesses to develop educational, care, or entertainment robots for children at a reasonable cost.